tops in all barnded avaiable. 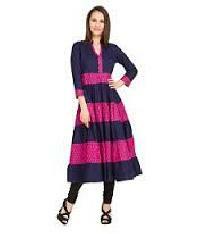 We are the supplier of kurtis leggings of all types, cotton, rayon, woolen taffeta, denim etc. 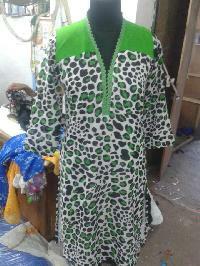 This is a pacshmina kurtis with woolen leggings size 404244 available. 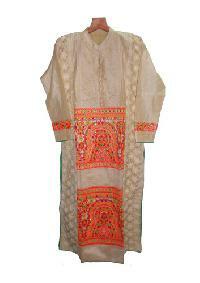 We are the manufacturer and supplier of designer & ethentic kurtis, leggings, patiyala pants. 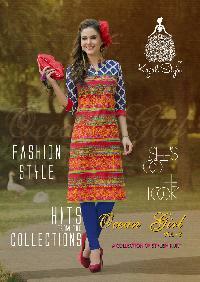 We are offering kurtis, leggings, tops, dress material. 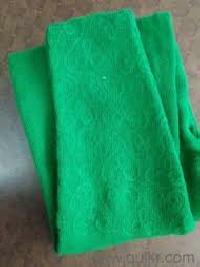 cotton kurtis, georgette kurtis, leggings, etc. kindly visit www.kurtimagic.com for more details. 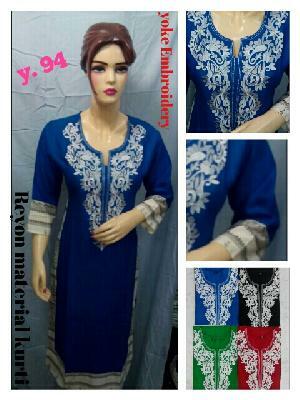 guranteed low price with excellent quality. 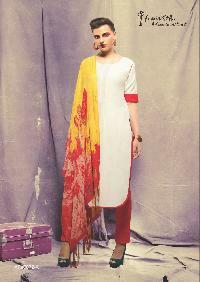 Kurtis and leggings with stole in m l xl xxl sizes. Whatsapp to mima fashions and order. Join to get daily updates. 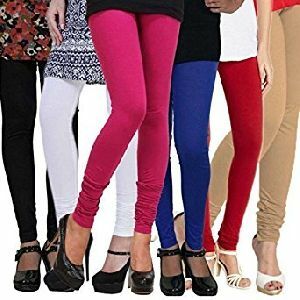 We are an B2B , online store & Wholesale Fashion Store Located in Mumbai that houses exclusive Fashion Leggings with more than 90+ Strikingly, Dazzling and vibrant colour options .We aim at revolutionizing the fashion and lifestyle B2B scene in worldwide customers. Our range is made of 190-200 GSM 100% stretchable made of cotton yarn with lycra in lengths of churidar & ankle which gives comfort fit to any body type . 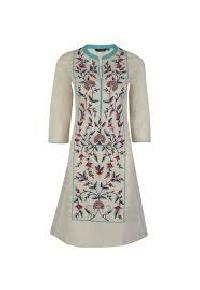 we have huge collection of ladies dresses (kurti , legging, skirts, suits , indian sadi , western dresses, lehenga, designer dresses) available in our stock from high end to wallet friendly. .
Get this amzing kurti and many more at best prices This one at 475-. These ladies kurtis when worn with leggings, churidars or trousers give a modern look and can be conveniently worn in any occasion. 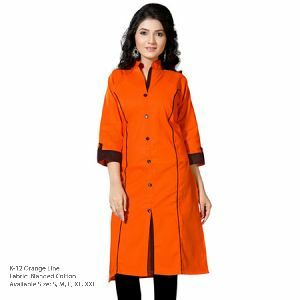 Designer kurtis that we offer are gaining high popularity due to their neat stitching, perfect designing and excellent finishing. 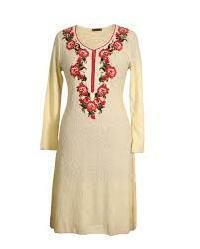 We are one of the reputed exporters and suppliers of designer kurtis. Due to our vat . Legging of all range and type.we deal in manufacturing and wholesalr of kurtis in chandni chowk.add- 396, near kucha brijnath, chandni chowk, delhi6. 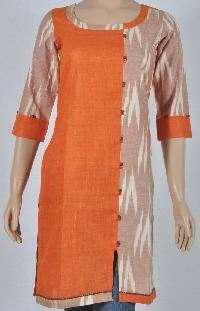 All sizes ledies kurtis and leggings. Avialable in all types of fabrics. Also avialable mens trousers, chinos and formal pants. We sell men's and women's clothing for their daily use and make them look stylish be more confident. 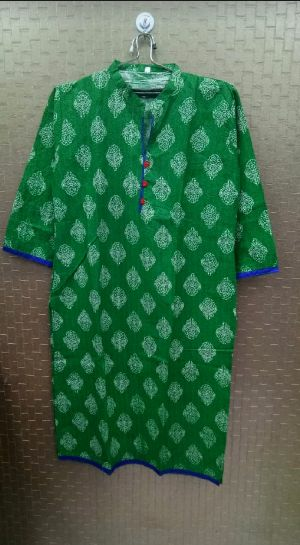 Good quality cotton drees manufacturer drees size xxl good service no credit wholesale price jkgarment. 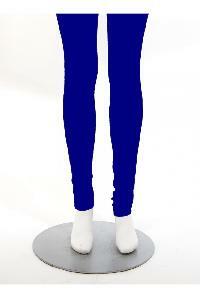 A complete women gallery.kutis, leggings, jean, top, skirts, capery, shorts, inner wear, jwellery, bag, cosmetic. With excellent and reliable shipping facilities, our team delivers the product range in the dedicated time period. Headquartered in Maharashtra(India), we are acknowledged for providing excellent products domestically. 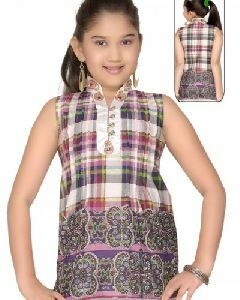 We are offering Kurtis, Legging, Kurties are in cotton material. Legging in hosiery material. Sizes - Regular, Exl & Double Exl Finishing of the product is of standard.